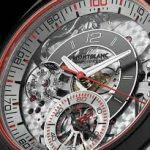 Mont Blanc is one of the most recognised and famous names in the world of luxury watch makers besides other things like jewelry, writing instruments and others. 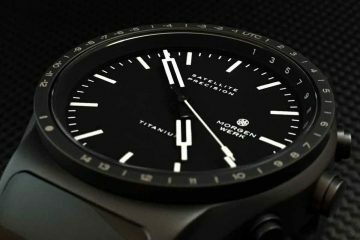 This German watchmaker specialises in making premium quality and high-end watches made using the most prestigious materials and involving detailed craftsmanship. Their automated manufacturing facilities helps to attain the most precise curves and movements for the most accurate time-keeping. In was in 1997 that this famous pen-maker once ventured in making time-pieces putting up its own unique recognition in the world of watch-making. 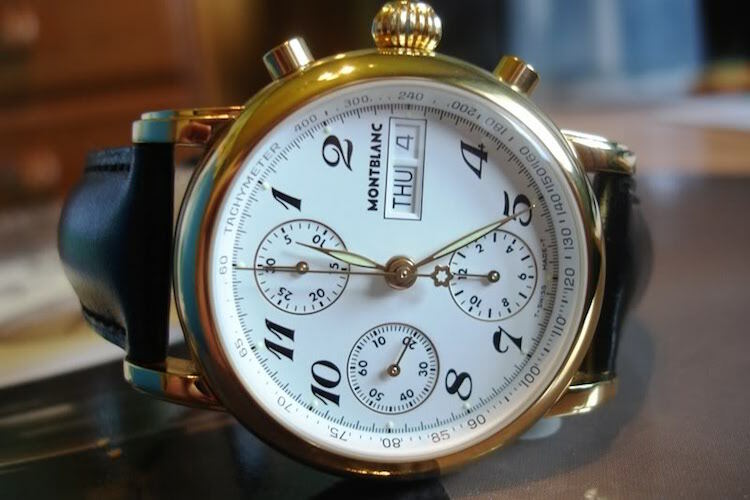 The initial design cues for its watches was taken from its popular MontBlanc Meisterstuck pen. The dials of the MontBlanc Meisterstuck watch represented used the same deep black hue as its fountain pens. 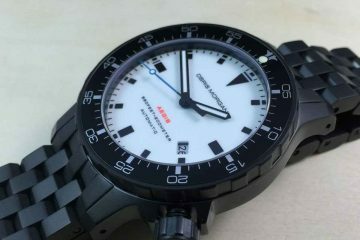 And with the grand success of its first Meisterstuck watch, the company marked the beginning of an new era. 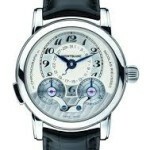 Later, the company released several watches in various series with its “Atelier” watches giving MontBlanc a whole new recognition and position in the world of watch-making. It was in 2006, that MontBlanc entered into a full-fledged manufacturing process. Today, each of the MontBlanc’s watch is made with absolute uncompromised standards and original quality materials. 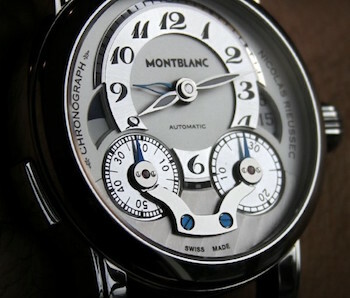 You can see a nice shining white star logo on the watch crowns representing the pride of MontBlanc. Its Rieussec chronograph watches represent one of the most famous chronograph watch collections with some very timeless dial designs in place. These watches feature rotating discs to show minutes instead of hands. 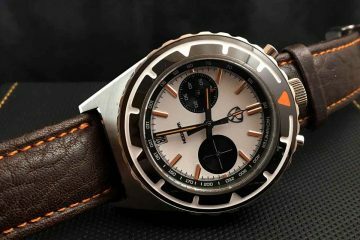 As-on-date, the company makes watches alike for men and women and for every generation.